After earning a high school diploma in engineering, French artist Ronan Toulhoat decided to change course and become a freelance illustrator. 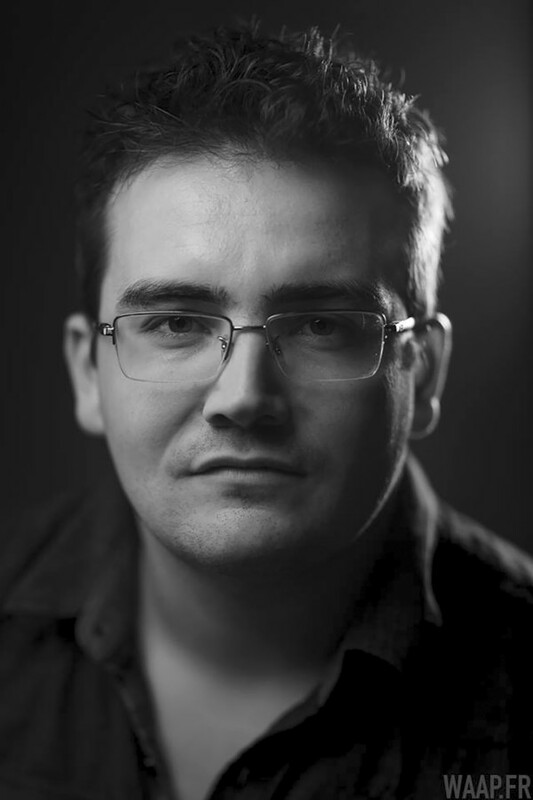 A bold move that was greatly assisted by the publication of his first comic book series, the alternate reality saga “Block 109,” alongside scriptwriter Vincent Brugeas (Akileos publishing, 2010). 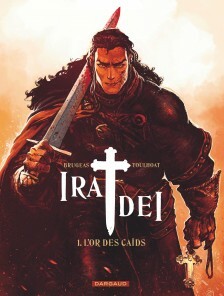 Toulhoat and Brugeas would go on to explore and expand this series over several volumes before turning their attention to another historical series, “Ira Dei” (Dargaud, Europe Comics in English), this time set in Byzantium in 1040 AD. 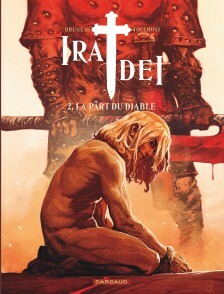 In parallel with his comics, Toulhoat continues to work as an illustrator for hire, creating visuals for book covers, movies, and video games.